(RxWiki News) A common type of antibiotic may increase the risk of aortic aneurysm and dissection, according to a new study. 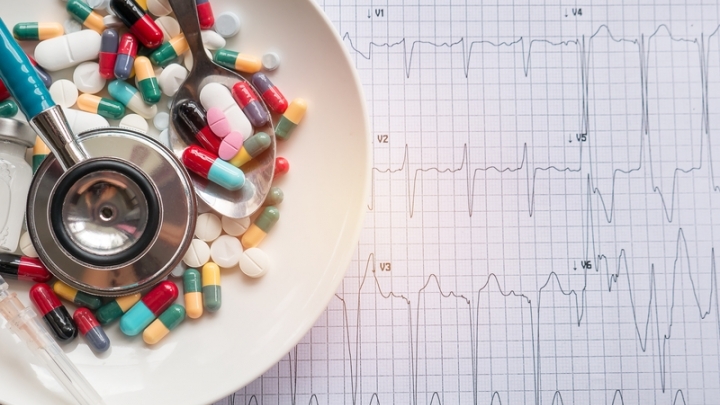 Using a class of antibiotics, called fluoroquinolone, may raise patients' risk of aortic aneurysm and dissection, this study found. Approved fluoroquinolones include Cipro, Avelox and Levaquin, among others. 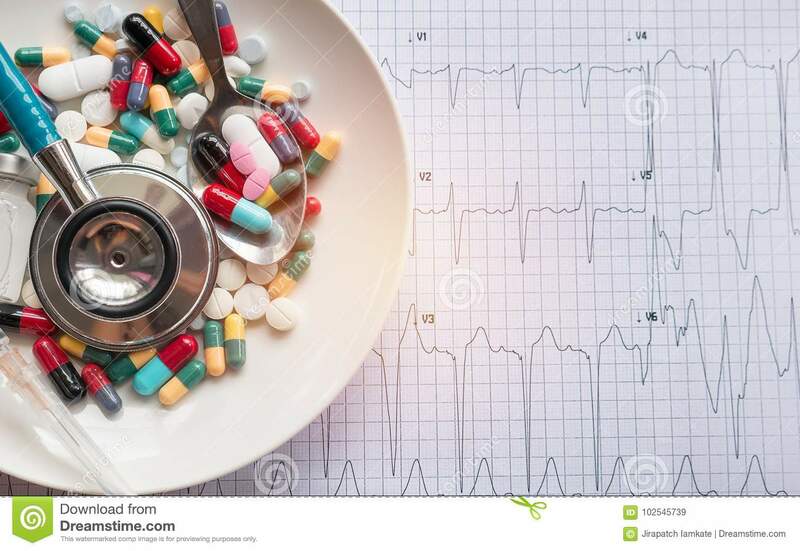 Looking at data on more than 720,000 treatment episodes from 2006 to 2013 in Sweden, the authors of this new study compared the risk of aortic aneurysm among those who were taking fluoroquinolones and those who were taking amoxicillin, another common antibiotic. Compared to the group taking amoxicillin, those taking fluoroquinolones were 66 percent more likely to see an aortic aneurysm or dissection during a 60-day period, this study found. Although this risk difference was statistically significant, the overall number of negative outcomes remained low. An aortic aneurysm occurs when the aorta (a primary blood vessel near the heart) swells. An aortic dissection occurs when a tear develops in the aorta. These conditions can be deadly if the aorta bursts. The study authors noted that the overall risk was relatively small, but because so many people use fluoroquinolones, it could affect a significant number of patients. Always ask your health care provider about the risks of any medication you're prescribed. Study funding sources included the Lundbeck Foundation, Karolinska Institutet and Swedish Government Funds for Clinical Research.